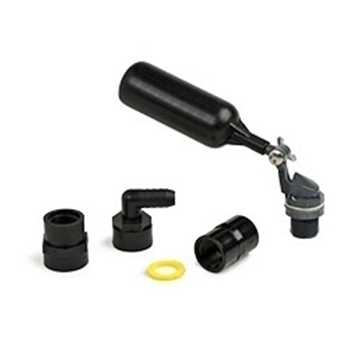 Atlantic Auto Fill Kit maintains a consistent water level in your water feature. Works with all Atlantic Pond Skimmers, Pump Vaults, Colorfalls and Fountain Basins. 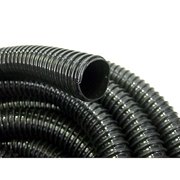 Includes fittings to connect to water supply using standard garden hose, 1/2" irrigation line and 1/2" Schedule 40 PVC.